Book is available in hard copy and electronic formats on amazon.com and other online book retailers. 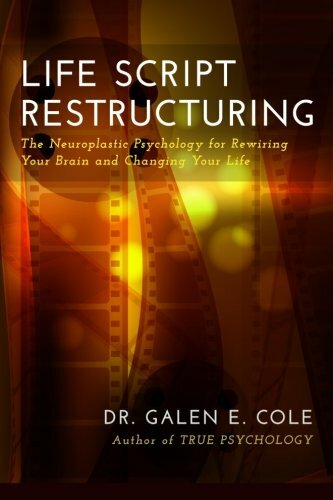 Life Script Restructuring will allow you to literally rewire your brain. 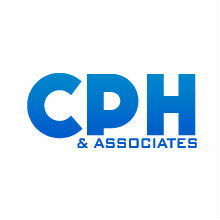 It will help you leverage the brain’s neuroplasticity to create a more rational, effective life path. Life Script Restructuring works by helping you systematically identify and script what you want in life. It helps you mentally program your scripts using proven self-hypnosis techniques which are outlined in detail in the book. The four-step process of mentally programming your new Life Scripts will subtly and persistently guide both your unconscious and conscious thoughts and actions. You will be able to protect your new scripts and the lifestyle they produce from forces that can cause you to revert back to old, irrational ways of thinking and acting.